We can help but we need a little more information. 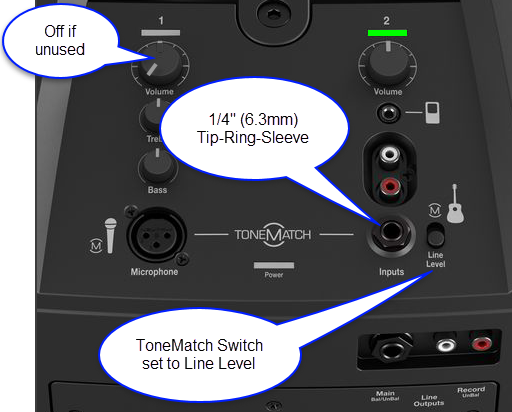 Do you have a T1 ToneMatch audio engine or T4S or T8S? What other Bose equipment are you using? I've got tonematch t1 to go with the Bose compact and using sm58 like I said. Just want to know which is the best settings for my Mike to get a nice crisp clear sound and not my vocals being drowned with music tracks. Connect the T1 to L1 Compact channel 2 (not channel 1). please click the picture above to read all the details. 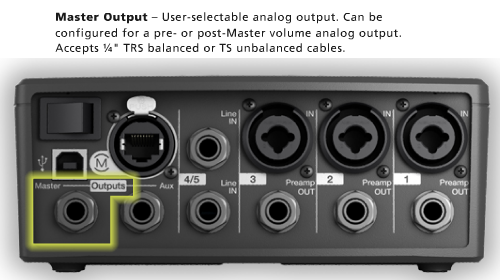 Connect the Shure wireless receiver to one of the inputs on the T1 (e.g., channel 1). Set the ToneMatch Preset to Shure SM58 instead of the ToneMatch Preset to Neumann KMS 105 in the video. Turn the rotary selector to zEQ and set all values to bypass. Turn the rotary selector to ParaEQ and set it to bypass. Turn the rotary selector to Mod and set it to bypass. Turn the rotary selector to Delay and set it to bypass. Turn the rotary selector to Reverb and set it to bypass. Play some backing tracks and bring up the volume, so the tracks support but do not overpower your voice. Add the least amount of Reverb you can. Reverb pushes vocals back in the mix, so use is sparingly. How do things sound now?